There’s a new promotion in store! 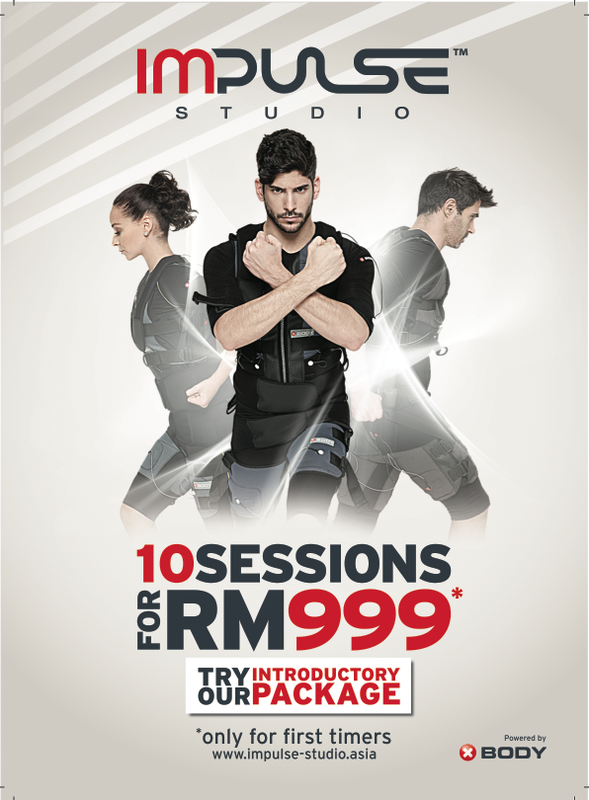 Since the opening of our studio in Platinum Sentral, we are celebrating this joyous event with the Introductory Package Promo of RM999 for 10 sessions only! Come and book with us now for the free trial session here! Experience the awesomeness of working out for a better life.